Our Engineering Division is working with Asakura Robinson Company to prepare construction documents for a new entry monument sign at the corner of Newport Frontage Road and Industrial Way. The sign will stand four feet tall and 46 feet wide with structural supports and display lighting. 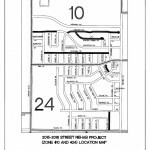 The City’s Engineering Division is working with Kabbara Engineering and the Orange County Fairgrounds to prepare plans for the removal of approximately 70,000 square feet of asphalt concrete on Arlington Drive between Fairview Road and Newport Blvd, and construction of a new vegetated bioswale and permeable concrete multi-purpose trail. 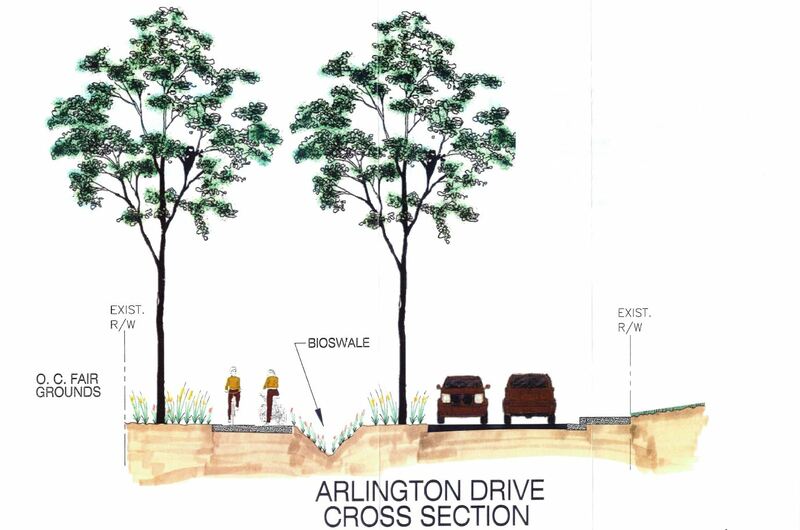 The project will beautify Arlington Drive and provide a biological filtration system for water runoff to the Upper Newport Bay. 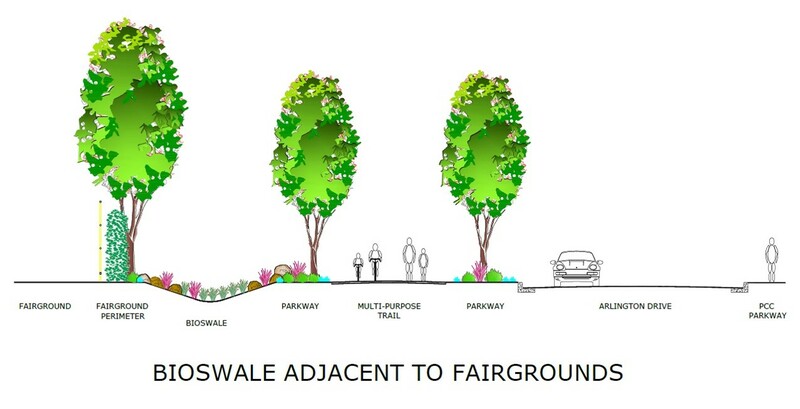 Through partnership between the City and the Fairgrounds, the project was presented to the OC Fair Board on October 22, 2015 and received unanimous approval. The collaboration between the City, Fairgrounds, and Kabbara Engineering will now continue in the development of construction documents. 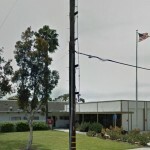 Presentations of the upcoming improvements will be made to the Newport Mesa Unified School District as well as the Mesa Del Mar Community in early 2016. Construction is anticipated to begin in the Fall of 2016. 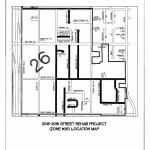 The primary objective of this project is to coordinate traffic signals along Newport Boulevard from Bristol Street to southerly City limits. 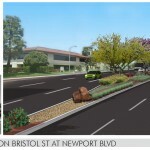 This is a joint effort between City of Costa Mesa, City of Newport Beach and Caltrans. The project involves development and implementation of new signal timing coordination plans to reduce travel time and relieve congestion along this corridor. It also involves installation of new signal equipment and upgrading of the communication infrastructure to improve remote accessibility and efficiency of the traffic signals along Newport Boulevard. 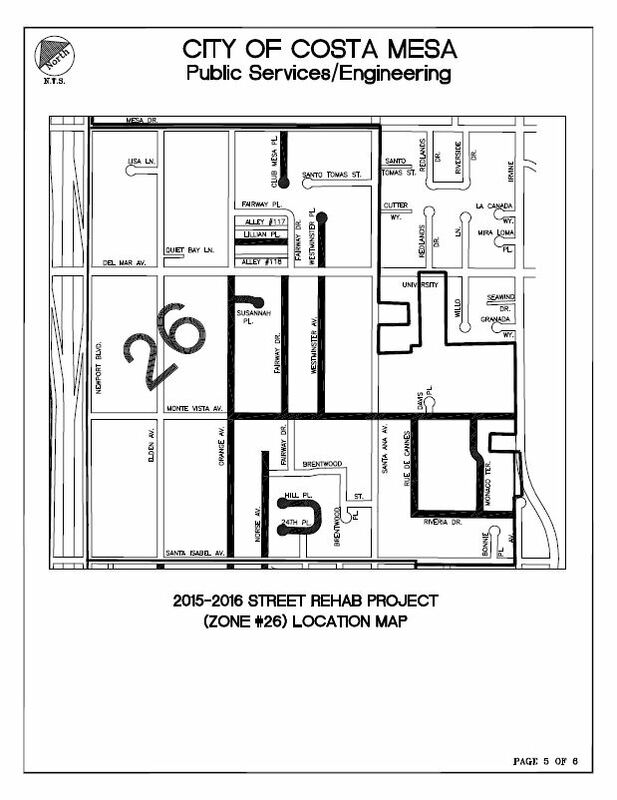 This project is funded by Measure M2 funds administered by the Orange County Transportation Authority. The primary intent of this project is to synchronize traffic signals along Harbor Boulevard corridor in the Cities of Costa Mesa, Fountain Valley, Garden Grove, and Santa Ana. 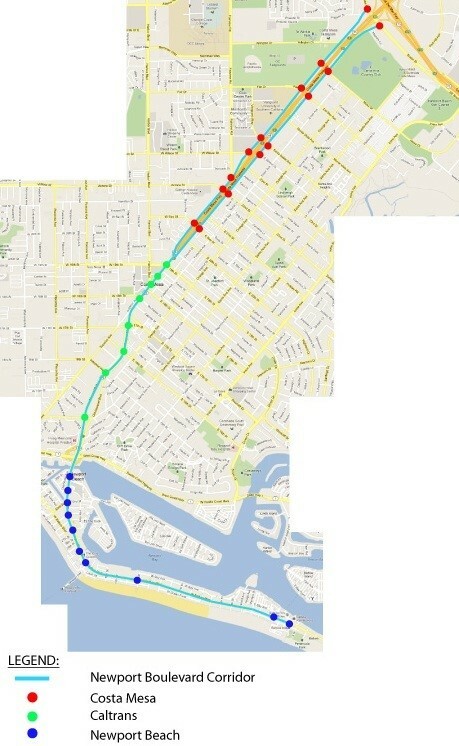 The Costa Mesa portion covers the segment between Scenic Avenue and 19th Street. The project involves development and implementation of new signal timing coordination plans to reduce travel time and relieve congestion along this corridor. 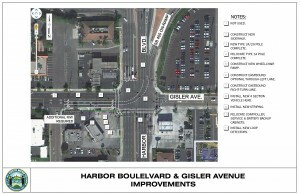 It also involves installation of new signal equipment and upgrading of the communication infrastructure to improve remote accessibility and efficiency of the traffic signals along Harbor Boulevard. 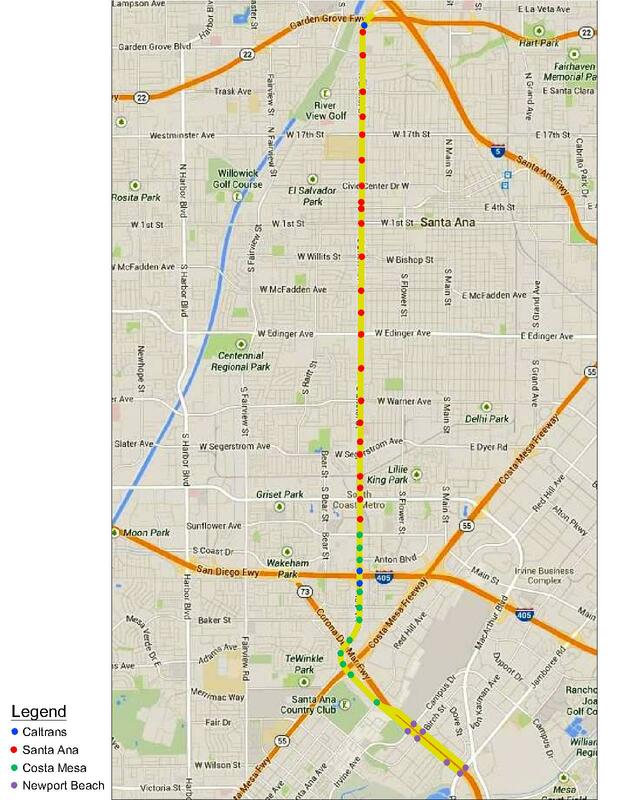 This project is funded by Measure M2 funds administered by the Orange County Transportation Authority. 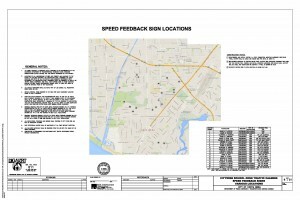 Bristol Street Traffic Signal Synchronization Project is intended to coordinate traffic signals along Bristol Street corridor in the Cities of Costa Mesa, Newport Beach, and Santa Ana. The Costa Mesa portion covers the segment between Sunflower Avenue and Red Hill Avenue. The project involves development and implementation of new signal timing coordination plans to reduce travel time and relieve congestion along this corridor. It also involves installation of new signal equipment and upgrading of the communication infrastructure to improve remote accessibility and efficiency of the traffic signals along Bristol Street. 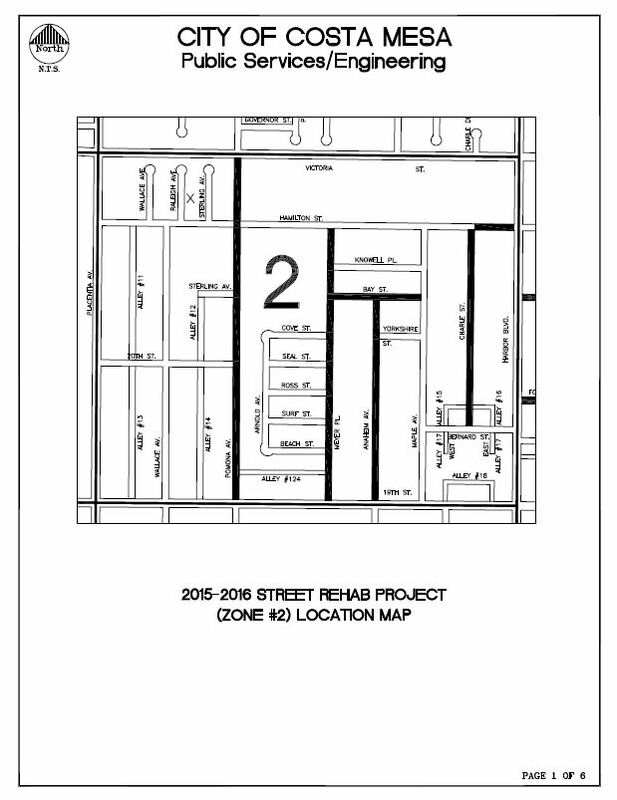 This project is funded by Measure M2 funds administered by the Orange County Transportation Authority. 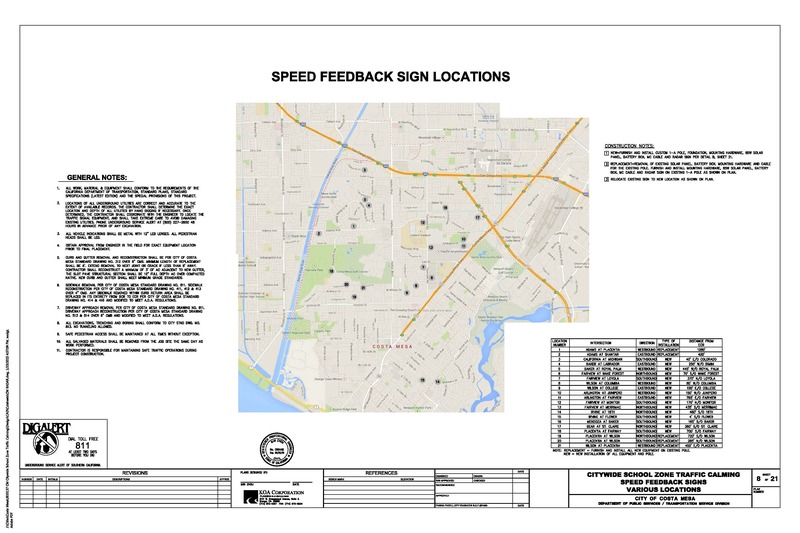 This traffic signal synchronization project will coordinate traffic signals along Sunflower Avenue between Main Street to Hyland Avenue. 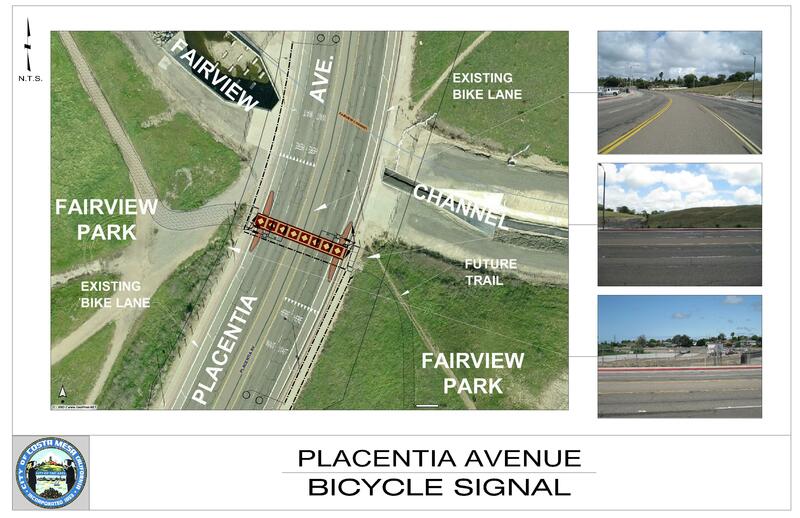 The project involves development and implementation of new signal timing coordination plans which will reduce travel time and improve the overall traffic flow along the Sunflower Avenue corridor with the project limits. It also includes installation of new equipment which will replace old aging signal hardware and improve communication with the City’s central system. 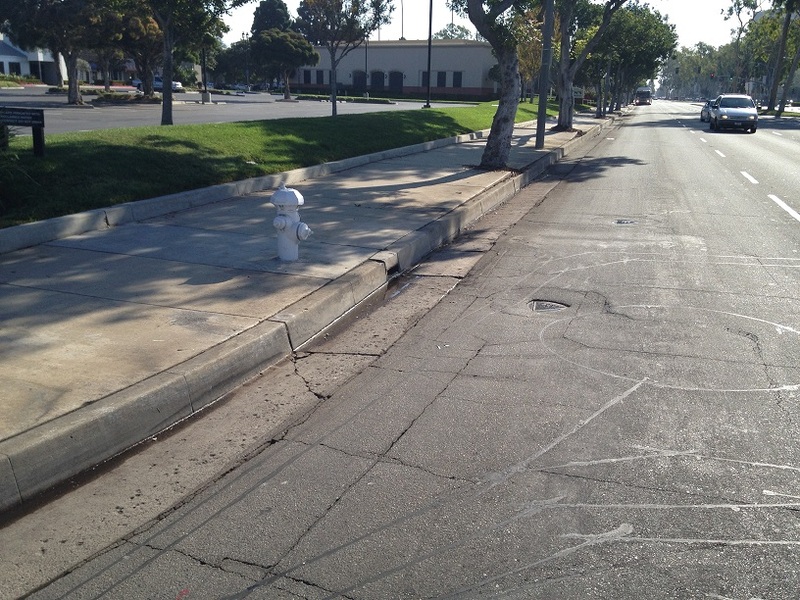 This project is funded by Measure M2 funds administered by the Orange County Transportation Authority. Bristol Street is a six lane-major arterial with commercial development on both sides of the street. Bristol Street between Baker Street and Newport Blvd. 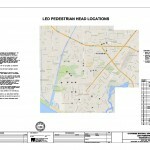 has a wide painted median and provides access to major retail centers including The Lab and The Camp. 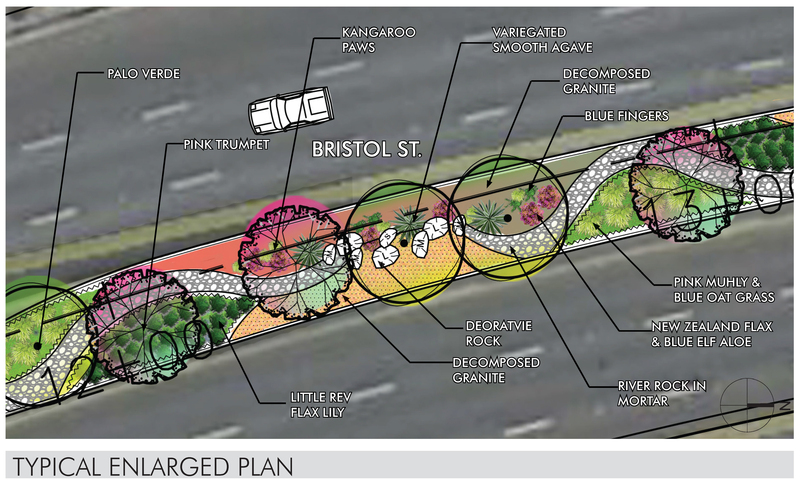 The project proposes installation of raised medians with landscaping along this segment to improve safety and enhance the overall image of Bristol Street. 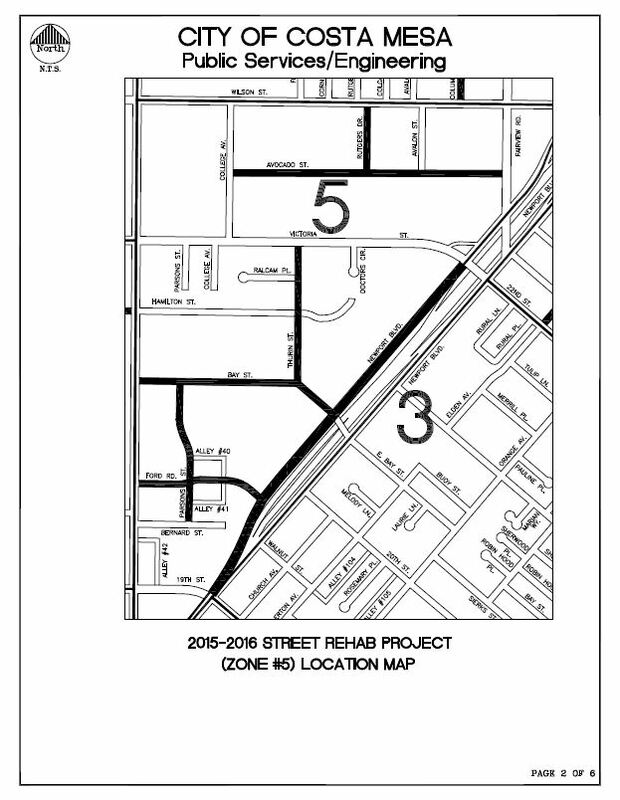 The project will also include installation of a traffic signal at the southernmost driveway to The Camp. This project is partially funded through the Federal Highway Safety Improvement Program administered by Caltrans. Currently the anticipated project completion is scheduled for the end of April 2018. 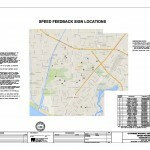 All depending on the temperature for paving, criteria to be 55 degrees and rising. 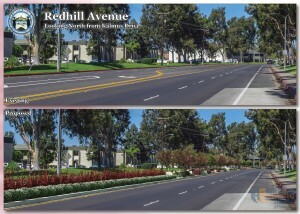 Red Hill Avenue is a four-lane primary arterial with light industrial and office development on both sides of the street. 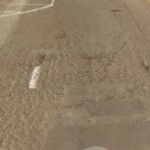 The street has 22 feet wide painted median and limited driveway access to neighboring properties which are served from side streets. 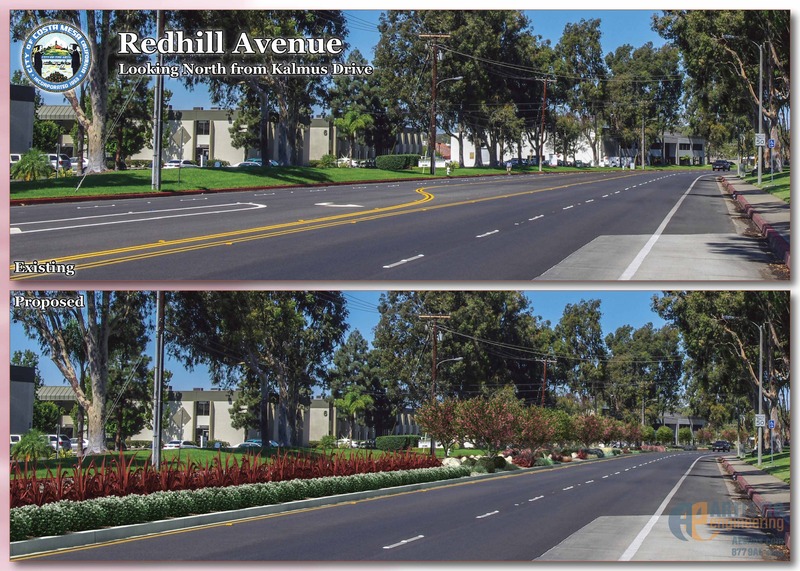 The availability of a wide area (22 feet) between the travel lanes provide an opportunity for the City to develop a median with landscaping that compliments the existing parkway landscaping along Red Hill Avenue. 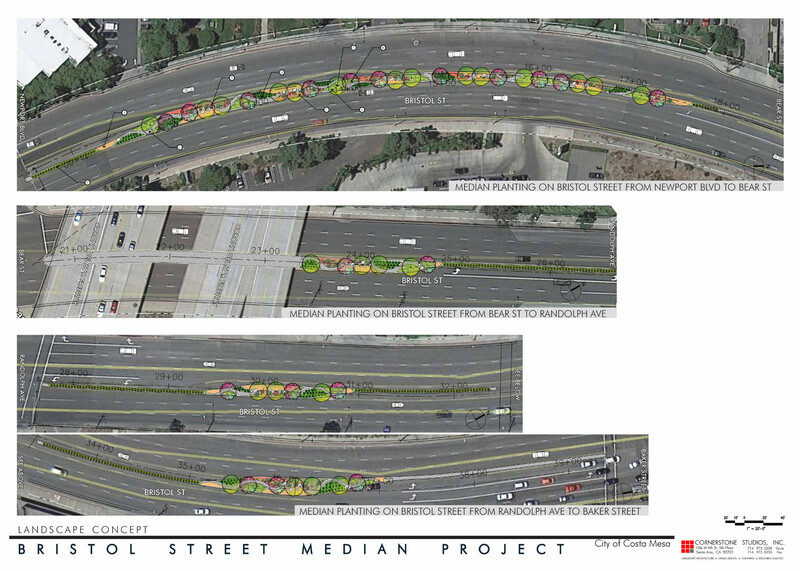 This project provides for implementation of raised medians on Red Hill Avenue between McCormick Avenue and Bristol Street. 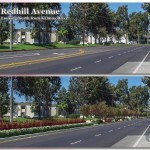 Red Hill Avenue serves as a ‘Gateway’ to the City and installation of raised medians with landscaping will create an aesthetically pleasing driving experience along Red Hill Avenue. This project is partially funded through the Federal Highway Safety Improvement Program administered by Caltrans. 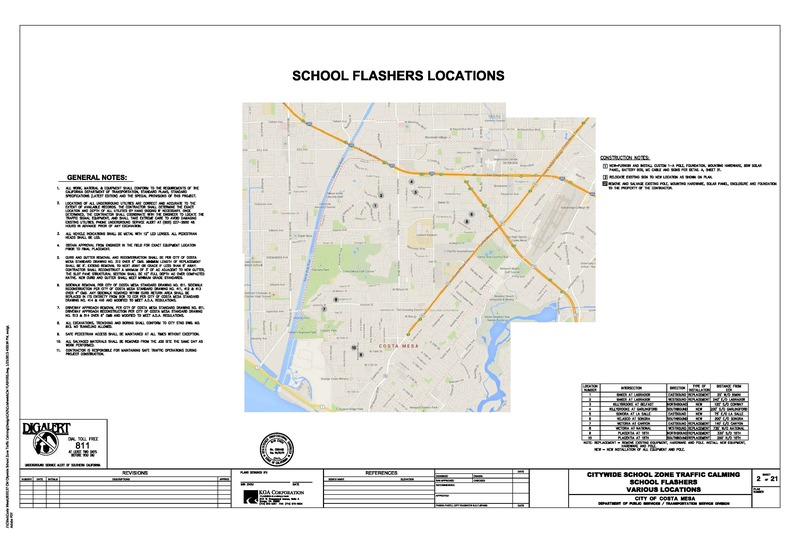 Citywide Traffic Calming is a project to implement traffic calming measures in the vicinity of schools at various locations throughout the City. 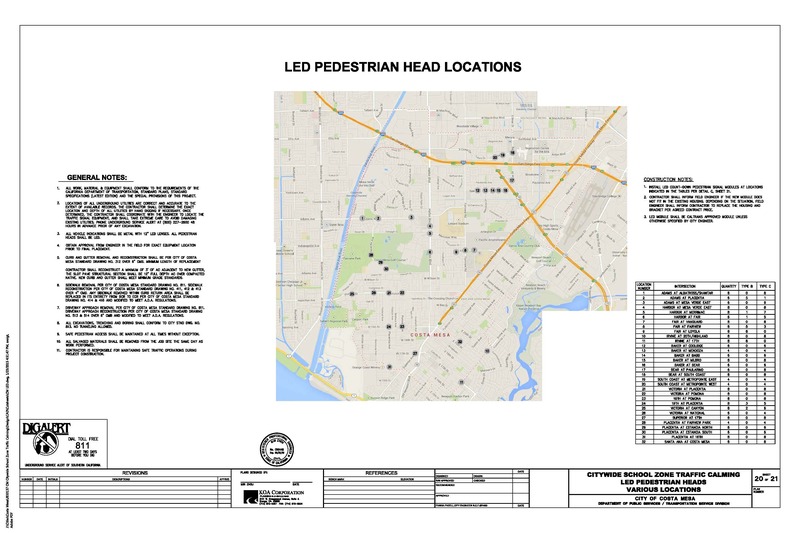 These measures include installation of electronic radar speed feedback signs, upgraded school flashers, and installation of LED countdown pedestrian indications at several traffic signals. 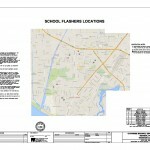 This project is funded through Federal Safe Route to School funds. 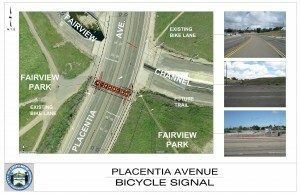 Placentia Avenue Bicycle Signal is a project to install a fully actuated traffic signal on Placentia Avenue between Swan Circle and the Fairview Park entrance, just south of the Fairview Channel. 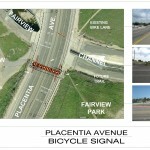 The purpose of the signal is to provide a safe crossing for bicyclists and pedestrians and will connect trails on Fairview Park on either side of Placentia Avenue. 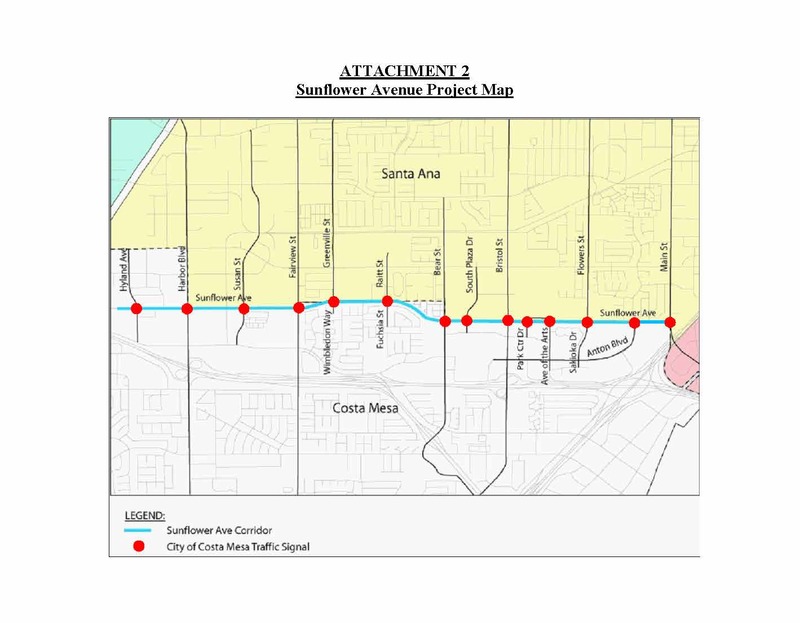 This project is funded by Federal Congestion Mitigation and Air Quality (CMAQ) funds administered by the Orange County Transportation Authority. 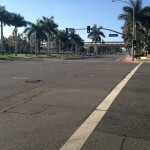 Harbor Blvd. & Gisler Ave. Improvements is a project to construct an additional eastbound optional through-left turn lane at this intersection. 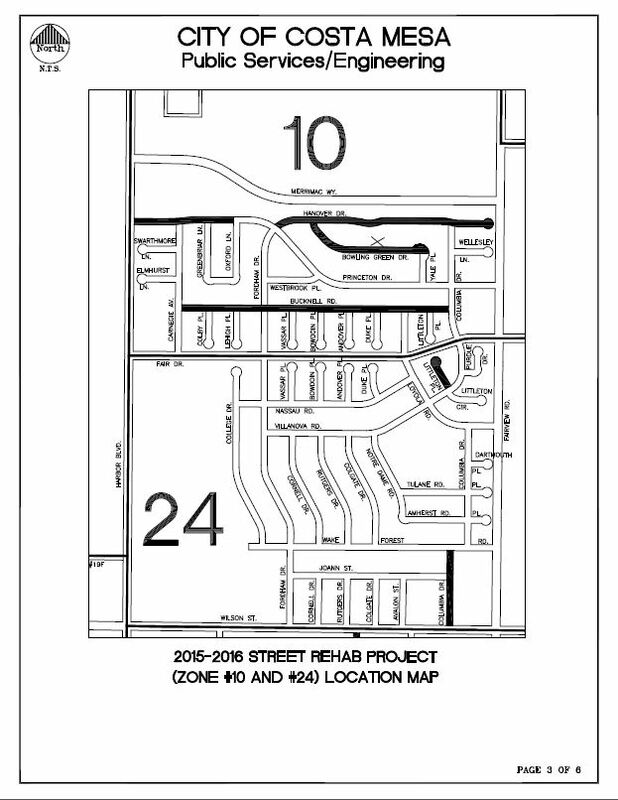 This requires widening of Gisler Avenue on the south side just west of the intersection. The work requires traffic signal modification and undergrounding of one Southern California Edison power pole. 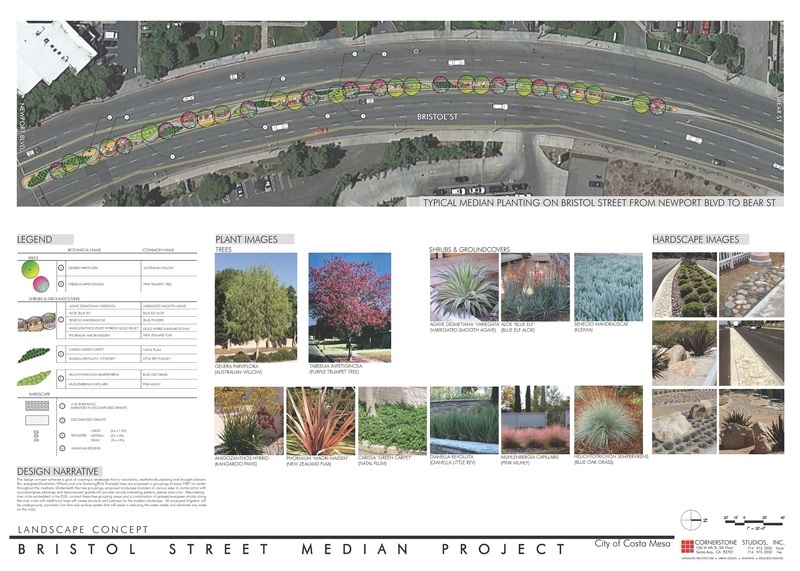 This project is funded by Measure M2 funds administered by the Orange County Transportation Authority. 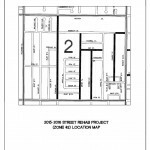 Westside Neighborhood, between Placentia Avenue to the west, Newport Boulevard to the East, 19th Street to the south and Victoria Street to the north. 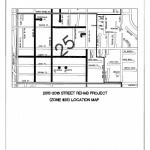 Eastside Neighborhood, between Newport Boulevard to the west, Santa Ana Avenue to the east, 22nd Street to the south and Mesa Drive to the North. 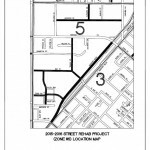 South Coast Metro Neighborhood, between Fairview Road to the west, Bear Street to the east, Tulare Drive to the south and Sunflower Avenue to the north. The construction is scheduled for Spring of 2017. 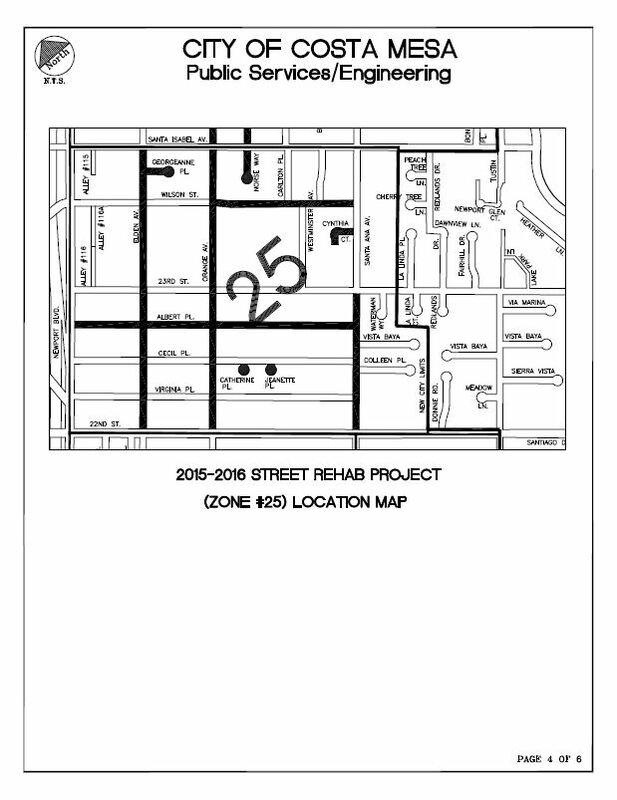 Rehabilitation work including: pavement cold milling; removal and replacement of failed pavement sections; pavement resurfacing; reconstruction of damaged curb and gutter, sidewalks and driveways; American with Disabilities Act-compliant curb ramps; utility manhole and valve cover adjustments; replacement of traffic loop detectors; and traffic lane striping and markings. The City is preparing plans for the reconstruction of Fire Station No. 1. The station was originally built in 1961 and is currently experiencing foundation settlement causing structural damage. The station is not built to current building codes and standards, and does not provide efficient multi-gender accommodations. The Public Services Department in coordination with the Fire Department is working with WLC Architects to prepare the construction documents for a new, state of the art, Fire Station. The new station will be equipped with a three-bay and double-deep apparatus room, ten fire fighter dorm rooms, administrative offices, kitchen, dining room, day room, physical training room, EMS training room, mechanic shop area, and emergency medical supply room within the 11,675 square foot building. Additional site features include an emergency generator, fuel station, hose drying tower, and a City emergency supply storage unit. 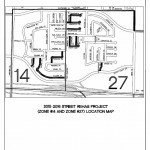 In an effort to minimize emergency response time, the floor plan is being designed and coordinated to ensure that usability and circulation are maximized. 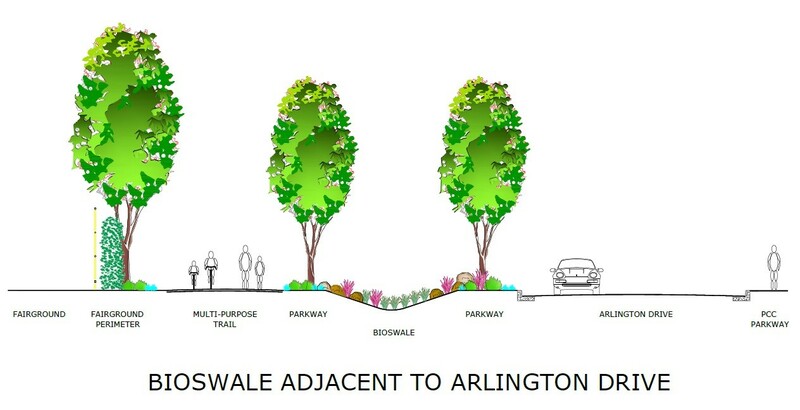 Arlington Drive beautification and construction of bioswale and multipurpose trail. 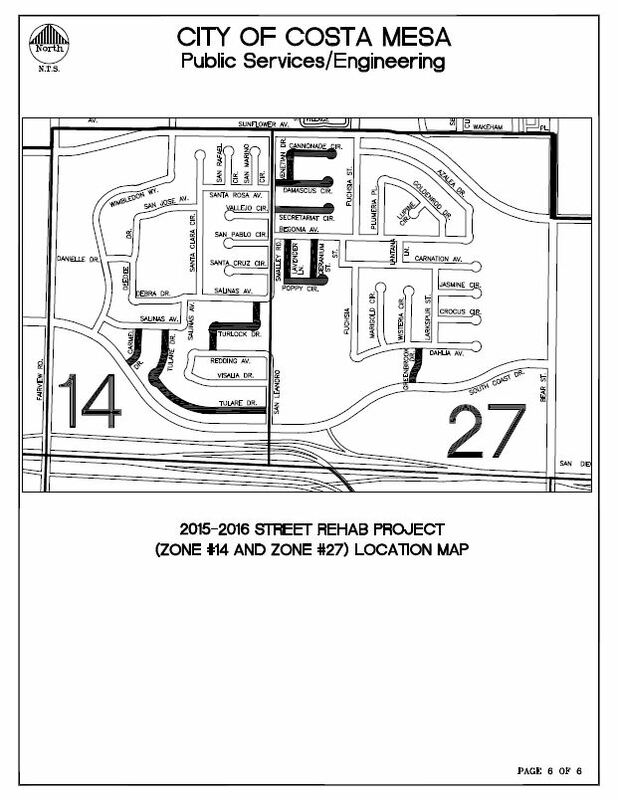 Project consists of the preparation of construction documents for roadway rehabilitation in various neighborhoods. Reconstruction will bring the station up to current building standards, provide accommodations for multi-gendered personnel, and include improvements to help reduce service response time. 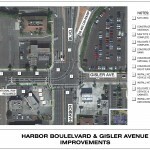 Traffic signal timing and equipment upgrades along Harbor Blvd. 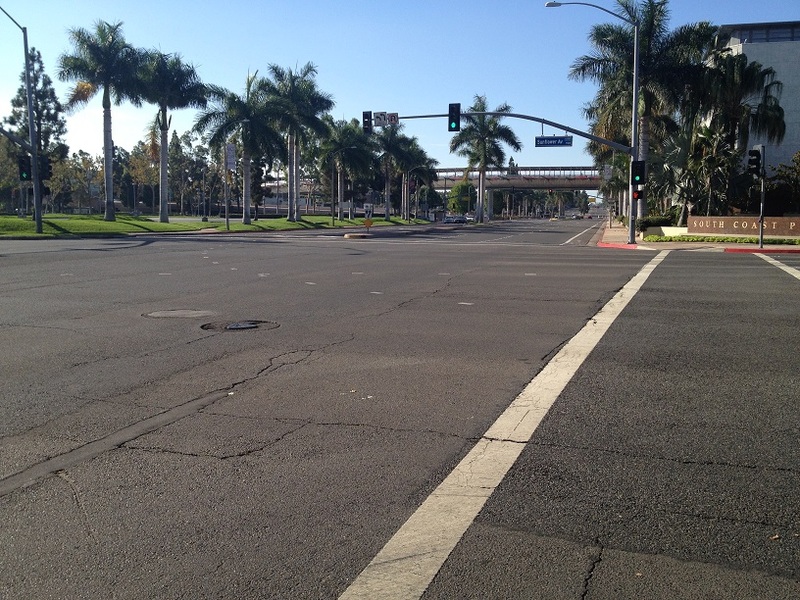 Traffic signal timing and equipment upgrades along Newport Blvd. Construct optional through-left turn lane at Harbor Blvd. & Gisler Ave.